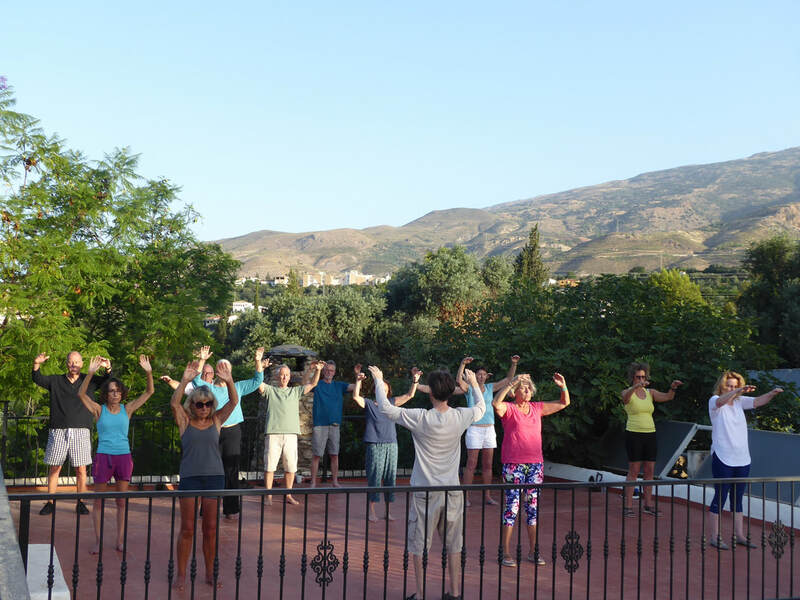 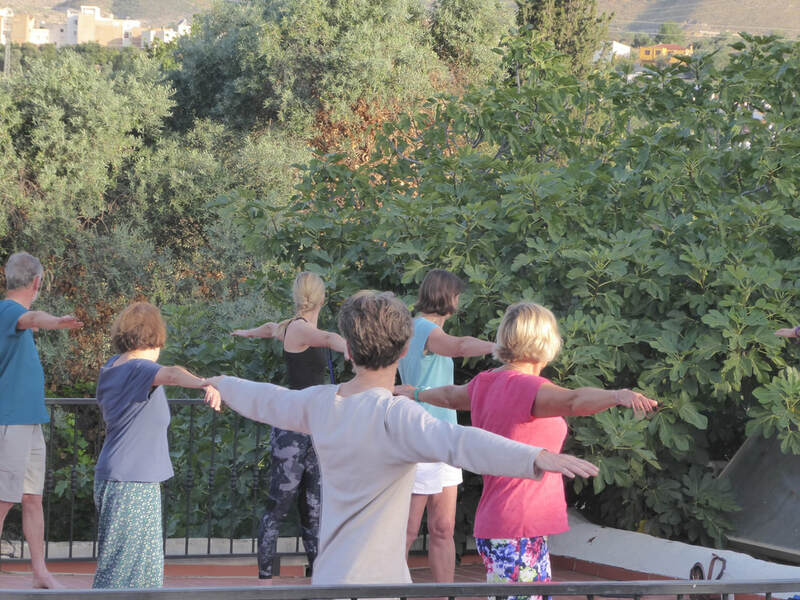 Here, below, are some photos of Tai Chi Essence at Cortijo Romero. 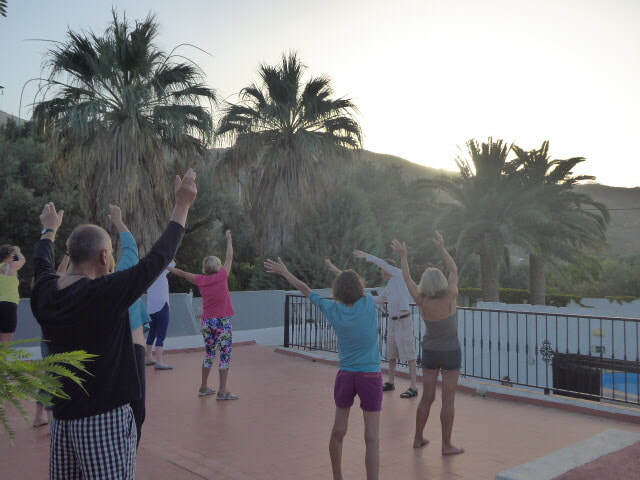 It's a great venue where there's good food, good fun, good company and where you can have the luxury of immersing yourself into the tai chi in an effortless, relaxed kind of way. 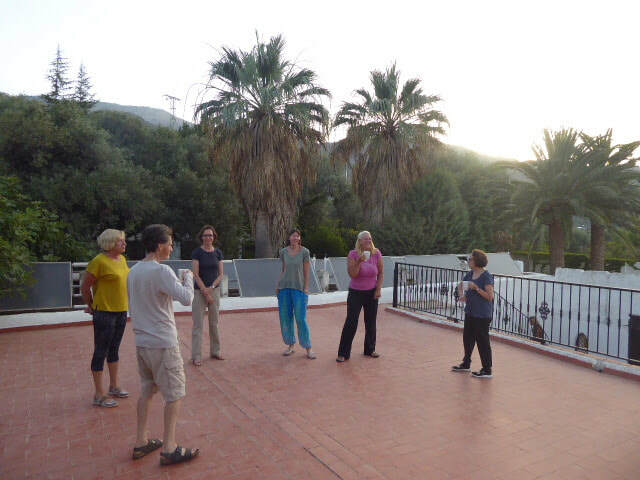 No previous experience in tai chi / qigong is needed and previous experience is most welcome!